As London's first ever dedicated shopping street, Regent Street is the home of flagships and firsts. 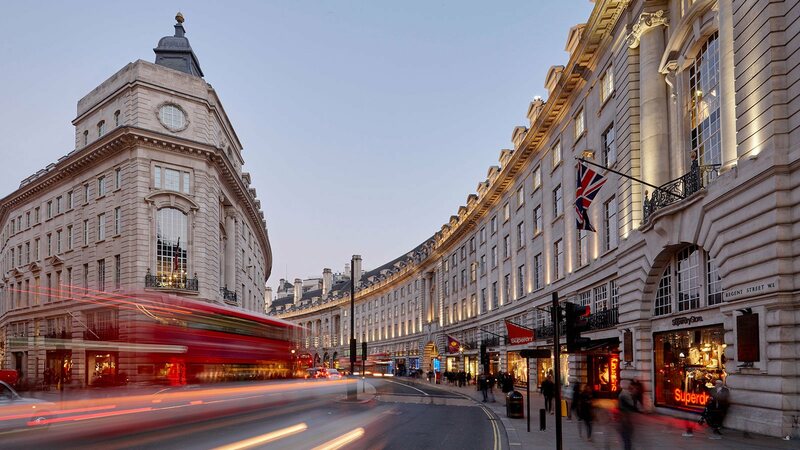 From global fashion retailers to the very best in beauty, wellbeing and fitness, alongside some of the city's most coveted food and drink destinations, Regent Street is the original home of quality, heritage and style. 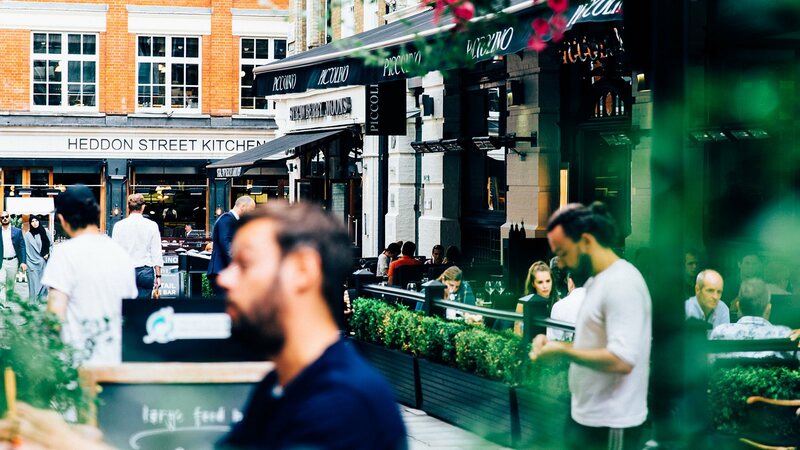 Some of the city's most coveted food and drink destinations can be found on Regent Street and nearby, including dining hot spots Heddon Street and Swallow Street. Regent Street hosts a variety of events throughout the year such as Summer Streets, The Regent Street Motor Show, Hamleys Christmas Toy Parade on Regent Street and The Switch on of the Regent Street Christmas Lights. Visit http://www.regentstreetonline.com/ for more information!